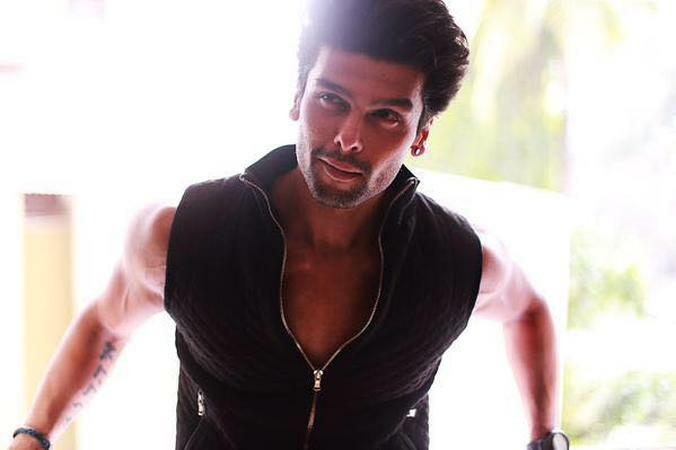 Runner-up of the Grasim Mr. India contest, we have all seen Kushal Tandon who is based in Mumbai and who was a dynamic personality in the popular TV reality show- Big Boss! Just imagine him hosting your wedding day, engagement night or the reception party. Not only you'll get a good host for the day, his jokes and great stage presence will keep everyone entertained throughout the function. If you want every act and performance at your wedding to stand out, he is the person that you should hire, without any reservation. Kushal Tondon is a anchor based out of Mumbai . Kushal Tondon's telephone number is 76-66-77-88-99, address is Mumbai, Maharashtra, India..
Kushal Tondon is mainly known for Sangeet, Wedding Reception and All Social Events .. In terms of pricing Kushal Tondon offers various packages starting at Rs 0/-. There are 0 albums here at Weddingz -- suggest you have a look. Call weddingz.in to book Kushal Tondon at guaranteed prices and with peace of mind.